Visit the Medlin Farm and enjoy what North Carolina farms are all about! We offer a variety of activities for the young and young at heart! Welcome and Enjoy all of our fun activities on your visit to Medlin Family Farm!! Admission is ONLY $9.00 per person and ONLY $6.00 extra to add Gem Mining to your adventure! Hay Rides will be offered throughout the day!! This is a nice, relaxing ride through the beautiful countryside. Be on the lookout because you may see wild turkeys gobbling along the trails or other fascinating wildlife!!! All of our guests get the chance to choose their very own pumpkin to take home. 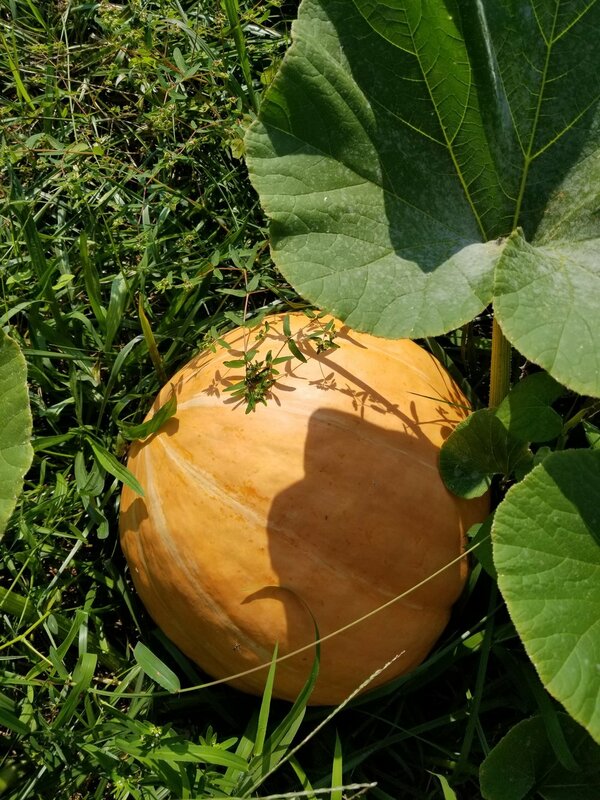 We offer the standard orange pumpkin as well as a variety of EXOTIC pumpkins that you may have never seen before. 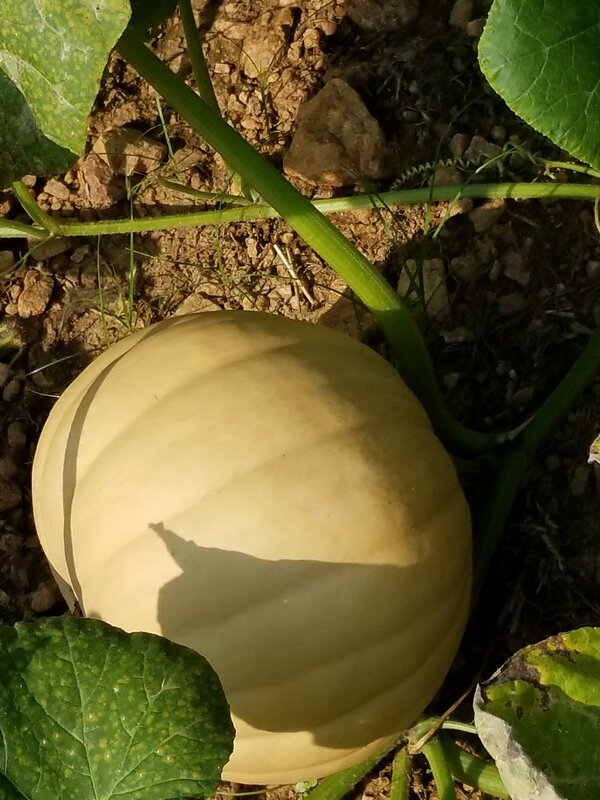 There is a wide range of sizes for all of our pumpkins so you will be able to find one to fit you and your family. There are many different options when it comes to our gem mining activities. For a full list please visit our Gem Mining page. We offer children of all ages the chance to sift through a bag of mining rough to find magnificent colored gem stones to take home, including fossils! Everyone loves to see all the brilliant colors of the gem stones once they are wet. After sifting is complete you can gather all the stones and fossils you have found and visit our identification table to examine all your treasures! 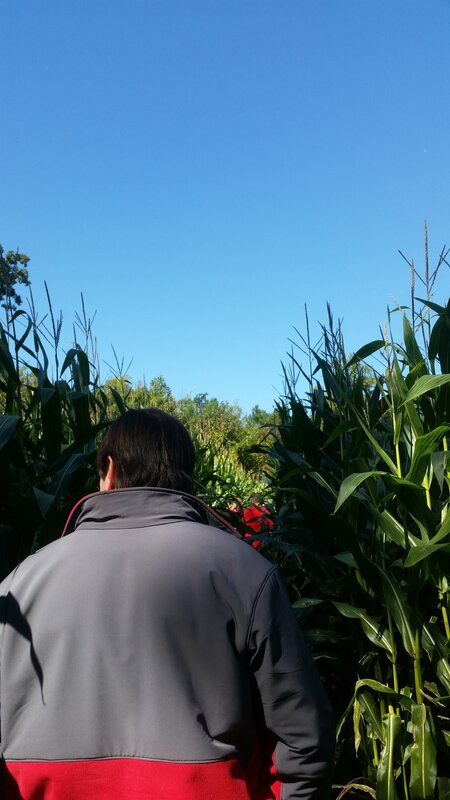 Here at the farm we also offer a Corn Maze to find your way through! Don't worry about getting lost, paths will be marked! The Hay Ride takes you here and let’s you explore then brings you back up to the main area. The Hay Maze is also an awesome activity that no one can resist especially the little ones, so please be sure to check it out when you arrive at the farm! !